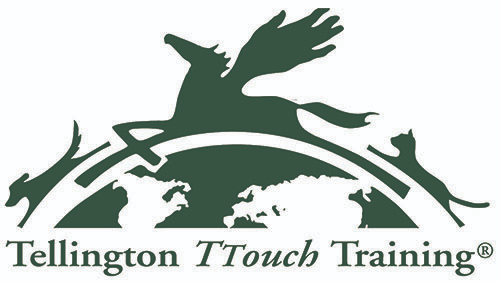 The TTouch course is a two day deep dive into Tellington TTouch bringing in some of the ideas of the Naughty But Nice® Programme. • What is TTouch, a presentation on what the work is understanding body language and learning how to observe your dogs. We do a couple of short practical sessions within this presentation. • Touch session, we will learn around 6-10 of the body touches, and how to use them. We practice on each other followed by a session with the dogs participating. • Introvert Extrovert. 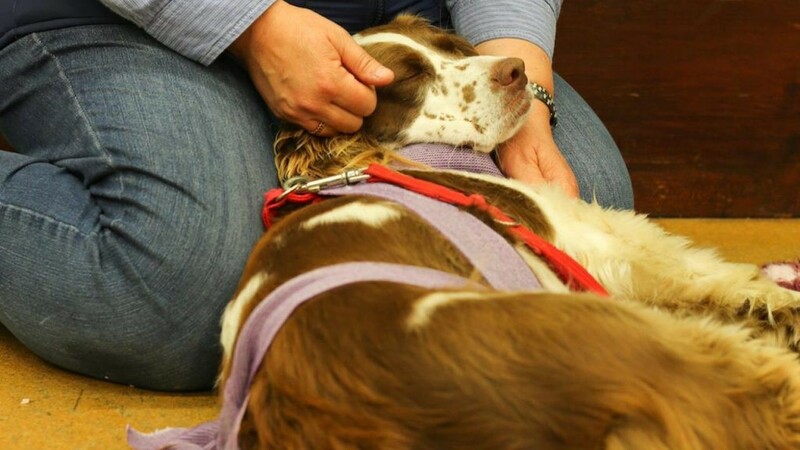 A presentation looking at Canine emotions and behaviour, some of the NBN strategies and how dogs make choices, we incorporate a discussion on arousal and threshold and helping dogs to make positive choices. We also look at some of the dangers of labeling dogs. • Loose Leash Walking seminar, looking at the Tellington TTouch methods of teaching dogs to loose lead walk, We learn a number of the methods, including, meet and melt, using the liberty leash, stroking the lead and an A to B. We also discuss the value of harnesses and good harness design. • Relationship building with your dog. A presentation about enhancing your relationship with your dog, we also discuss some of the multi-person leading techniques, and techniques using ropes. • Freework. We look at TTouch freework and give some of the dogs the opportunity to try freework and the counting game, developed by Sarah Fisher and Chirag Patel. 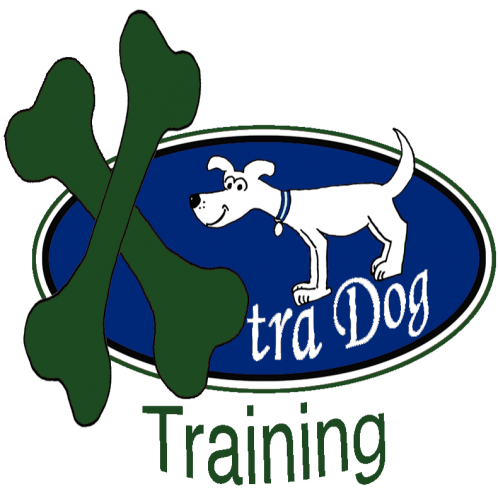 • Groundwork We have the opportunity to take dogs around a confidence course.